Friday, January 30, 1914: Was over to Carrie’s this afternoon. I’m off on a vacation now. My music teacher didn’t come this morning. I wonder why Grandma’s piano teacher didn’t come. Was the weather bad? Grandma seems like she was acting a bit childish in this entry. You’d think that she could continue to enjoy playing the piano—and not take “a vacation” even though her teacher didn’t assign any new songs to learn. Sometimes Grandma seems like an adult—other times like a kid. . . maybe that’s just the way 18-year-old are. Posted on January 30, 2014 January 30, 2014 by SherylPosted in OtherTagged family history, genealogy. I really love this blog. Thank you for sharing. Sounds very like an 18 year old to me. is your Grandma the youngest? I forget. Sometimes the youngest is immature because everyone babies them. Goodness! I can barely remember 18 (except I remember that I thought I was GROWN!). I remember 18! 🙂 I’d given up on piano by then … and I thought I was very grown-up.. I wonder if your Grandma actually enjoyed the piano lessons or was taking them because it was expected. A “vacation” might be understandable after all. You are so right with the 18 comments, everyone. They were at once kind of grown up and still little kids in my classroom. It depended on the situations. Sheryl I think you have caught it just right. Grandma is teetering on the fence between childhood and the adult world. Looking forward to see where she goes from this precarious perch. Yup that’s 18 – they want total freedom, no accountability! It’s a great age! 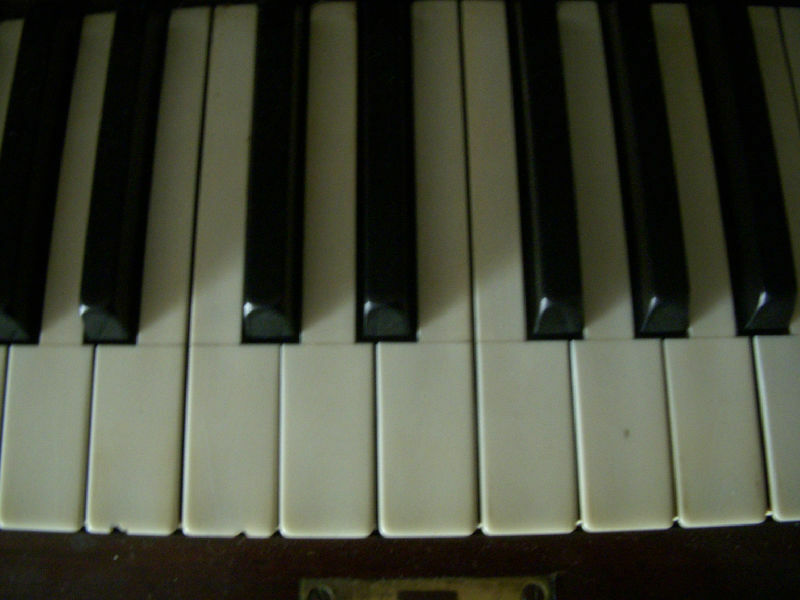 I remember longing for a vacation from the piano and then the second I had one, missing it desperately. Seems pretty normal to me. I don’t know whether or not that kind of approach is typical of an 18 year old, but it is VERY reminiscent of my approach to practising the violin when I was younger. Mind you, I didn’t have any talent, so I imagine I wasn’t the only one in the household not keen on my practising too regularly! I used to think that in the generations past, kids grew up faster and were more mature. But I think that your grandmother, like many, lived a very sheltered life and that it kept her young acting because she was in such an interim period in her life but still a child in the household. I assume that will change all at once when she either gets a career or a husband. Her comment does come across as “The cat’s away, the mice will play.” (Just not the piano!) I agree, at that time and age, many would have been married already. Maybe she was feeling pulled in two directions, as you surmised.